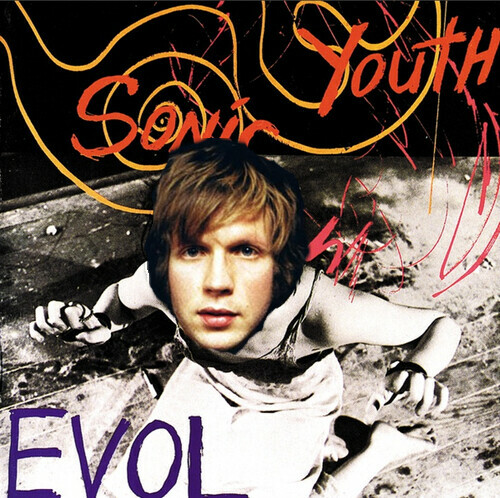 "Shadow Of A Doubt" is a Sonic Youth song, from their album, EVOL. Beck has reportedly covered all EVOL for some sort of upcoming SY box set project. In the end, however, it was never released or leaked or anything.